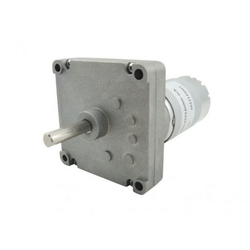 Wholesale Trader of a wide range of products which include high torque square geared motor, servo motor mg995, servo motor mg996r, servo motor s3003, sg90 9g micro servo motor and tauren planetary gear motor series 500. 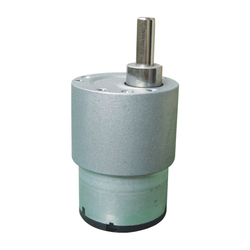 We offer High Torque Square Geared Motor. These have bags of torque, a digital amplifier and are almost bulletproof. So will be great for buggies and cars. Great for truck, Boat, Racing Car, Helicopter and Aeroplane. Dimension: 40mm x 19mm x 43mm. 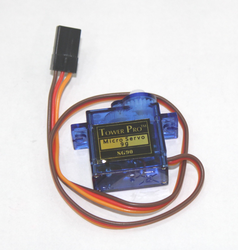 Operating Speed: 0.17sec / 60 degrees (4.8V no load). 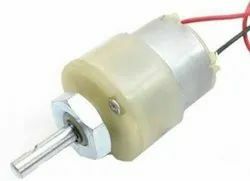 Operating Speed: 0.13sec / 60 degrees (6.0V no load). Stall Torque: 13 kg-cm (180.5 oz-in) at 4.8V. Stall Torque: 15 kg-cm (208.3 oz-in) at 6V. Operation Voltage: 4.8 - 7.2Volts. Connector Wire: Heavy Duty, 11.81" (300mm). 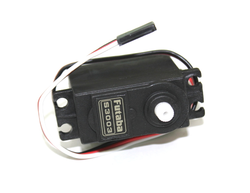 Description: The SG90 mini servo is lightweight, high-quality and lightning-fast. 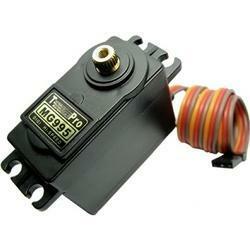 The servo is designed to work with almost all the radio control systems. It is with excellent performance and high torque of 1.5kg cm gives you the freedom to use it for a variety of projects. 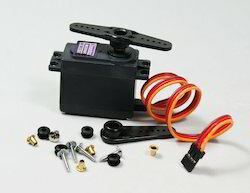 The SG90 mini servo with accessories is perfect for R/C helicopter, plane, car, boat and truck use. 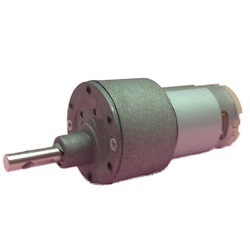 Heavy DC Geared Motors for Industrial and Robotic Applications. 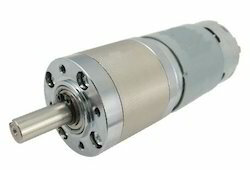 • Dimension: Body Length– 98 (max); Body Diameter – 50mm; Shaft Diameter – 10mm; Shaft Length – 27mm. 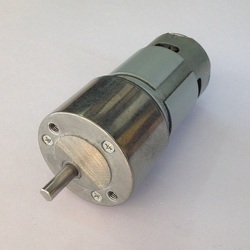 • Dimension: Body Length– 85 (max); Body Diameter – 50mm; Shaft Diameter – 8mm; Shaft Length – 18mm.